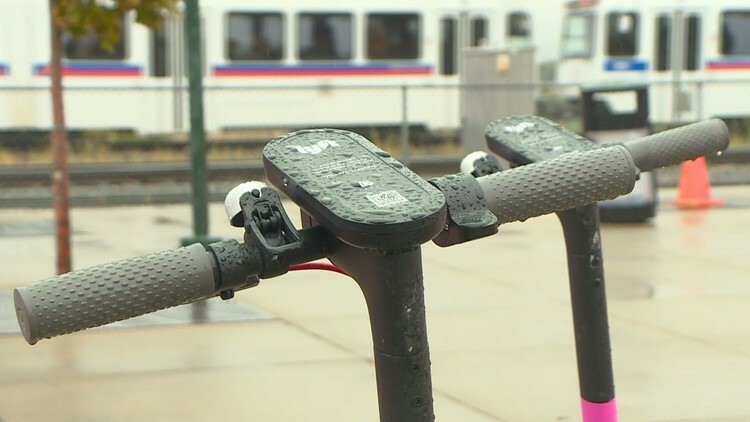 Under the bill expected to be proposed to Denver City Council early next month, dockless scooters will be classified as "Electric Mobility Scooters," subjecting them to a different set of rules. DENVER — A proposed bill could quash the confusion surrounding where people are allowed, encouraged and legally required to ride those dockless scooters that seemingly overtook Denver this summer. Current local and state law classify dockless scooters as “toy vehicles," requiring riders to only operate them on sidewalks. 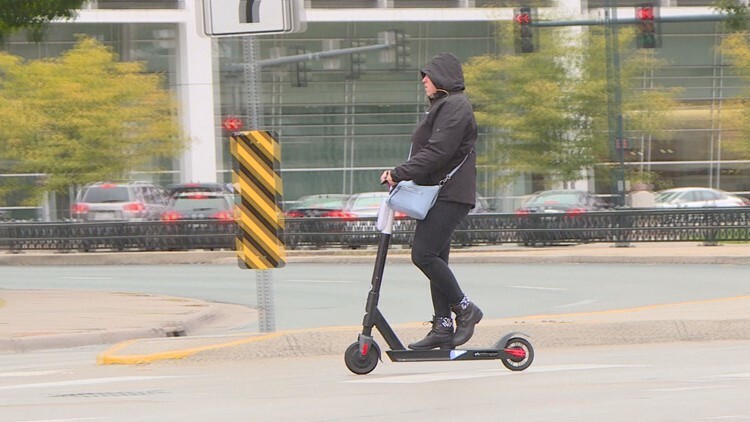 Under the bill expected to be proposed to Denver City Council early next month, dockless scooters will be classified as “Electric Mobility Scooters," subjecting them to a different set of rules. RELATED | How will Denver's 1,400 scooters fare in the snow? The primary change would banish e-scooters to bike lanes whenever they are available. If a bike lane isn't an option, (which they aren't in every part of Denver), riders are allowed to ride on the far right side of the road, but only if the speed limit of that road isn't more than 30 miles per hour. Scooter riders would only be allowed to be on the sidewalk if there is not a bike lane available and if the speed limit of the closest road exceeds more than 30 miles per hour. Also, while on the sidewalk, scooters aren't permitted go faster than 6 miles per hour and must yield to pedestrians at all times. Speeds for both Bird and Lime scooters max out around 15 miles per hour. However, only Lime scooters have speedometers. The proposed bill, championed by councilmembers Mary Beth Susman and Paul Kashmann as well as representatives from Denver Public Works, heads to the Land Use, Transportation & Infrastructure Committee on Dec. 11. Officials from Denver Public Works will also attend Tuesday's meeting. 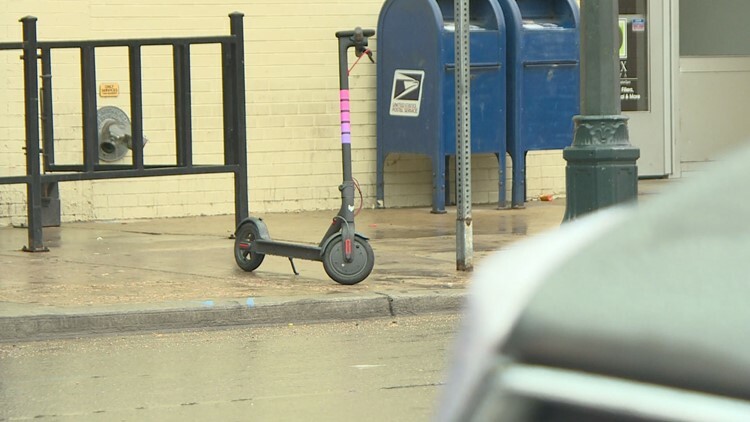 "[The bill| was due to citizen feedback and the concern people have had with scooters on sidewalks," Susman said in an email to 9NEWS. Before these changes would be formally enacted, the bill would have to pass through at least one more committee before approval - at the earliest - at Denver City Council's Jan. 2 meeting.